Our most protection for helpers. Strong, durable and weather proof. 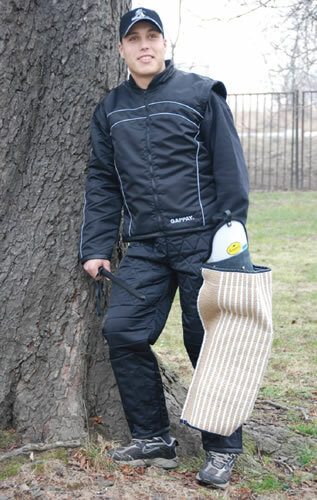 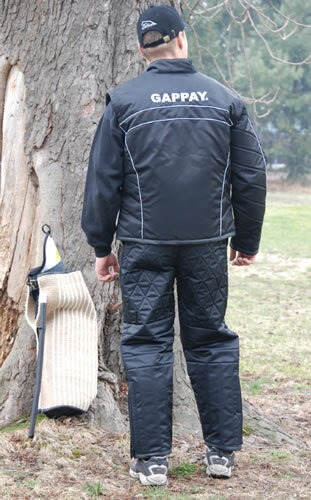 >>>>> Fall Combo Special - Purchase Gappay MAGIC Scratch Pants and Jacket together receive $100 discount.